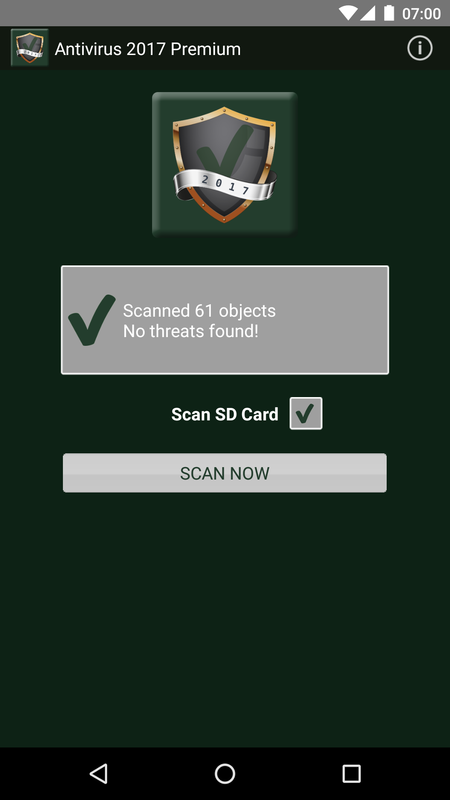 Antivirus 2017 Premium – With the latest Virus, Malware and Spyware Database protects Antivirus 2017 Premium your Android mobile phone or tablet against all threads coming from viruses, malware and spyware. 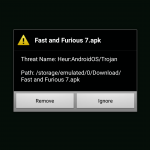 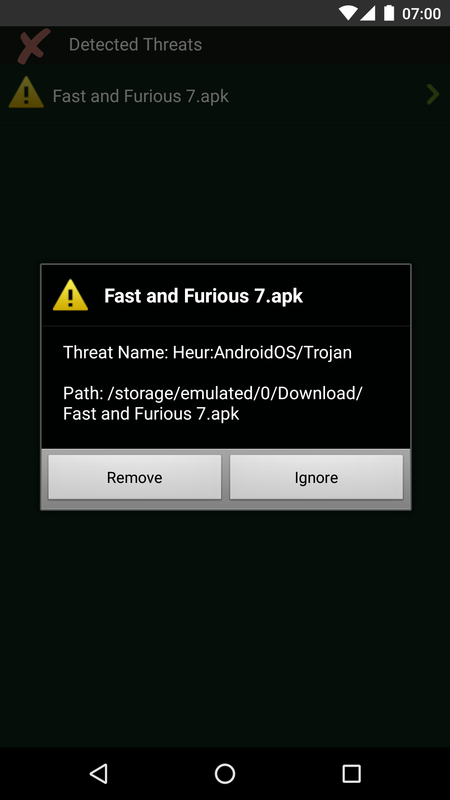 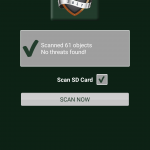 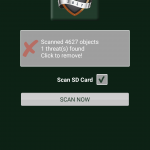 This Antivirus app can detect threats in installed apps and even in files in your storage. 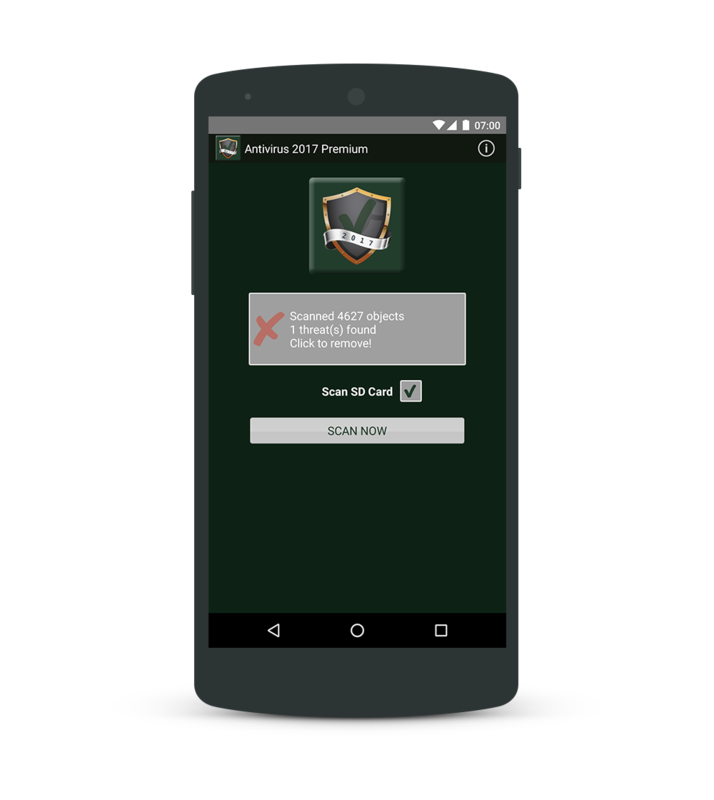 Everytime you install a new app or a update Antivirus 2017 Premium will scan it for Viruses, Malware and Spyware.